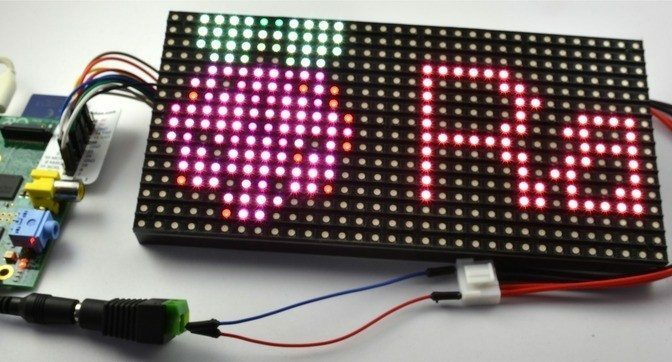 This 16×32 RGB LED display is a low cost, easy-to-use arrangement of bright LEDs – just like the ones used in Times Square. This display makes a fantastic addition to your Raspberry Pi. All video games on sale!